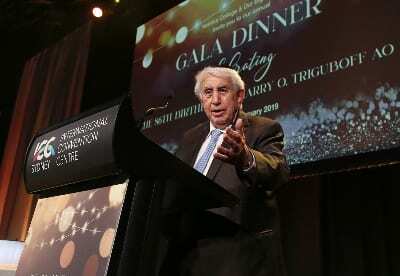 Over 850 guests packed the Internation Convention Centre in Sydney to celebrate the 86th birthday of community benefactor and property magnate Harry Triguboff. 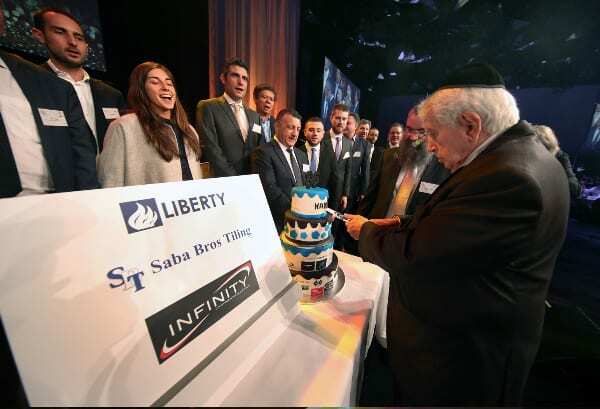 Members of the Yeshiva College, which is housed alongside Our Big Kitchen and the synagogue in the Harry Triguboff Centre in Bondi, presented him with a 3-D printed lamp adorned with photographs of the centre. The school choir performed music picked to please their benefactor. Among other gifts was a silver Torah pointer, set in the same Jerusalem stone used in the centre’s synagogue.